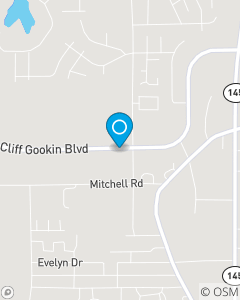 S/side of Cliff Gookin, 1st drive west of Lawndale traffic light. Across from Papa V's. To set the standard in insurance and financial services for persons in Tupelo, Lee County, and Northeast Mississippi by providing the best customer experience in service while valuing each person who comes into our office.